What Our Company Can Offer. Nannies, Mother's Help, Maternity Nurse and Housekeeping Jobs. We can work with your budget. Call 020 7433 2525 today! She/he can live in or live out and work full or part time. Salaries range from £450 net upwards per week live in and from £12-£14 net per hour live out. A Nanny may or may not be qualified, but will have to demonstrate at least 2 years’ professional experience. A Mother’s Help assists mother or father in caring for the children and in carrying out domestic duties. This is generally a supervised role although, on occasion, she/he may be left in charge of the children for brief periods of time. She/he can live in or live out and work full or part time. Salaries range from £350 net upwards per week live in and no less than £11 net per hour live out. 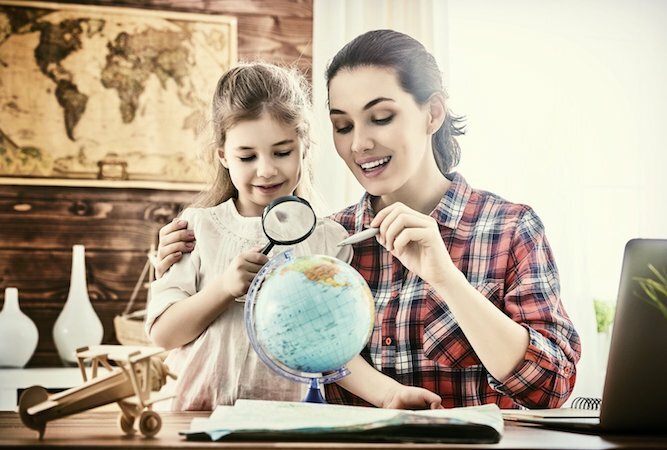 Some Mother’s Helps are experienced but for most, this role prepares them for work as a Nanny in the future. Give parents peace of mind and a good night’s sleep! Overall, she will provide a service whereby parents can relax and enjoy getting to know Baby. Salaries range from £1,200+ per week depending on singletons and multiples. She/he could also be called upon to undertake house management duties such as organising workmen and gardeners. She/he will often be expected to be child friendly and carry out childcare and babysitting duties. She/he may also have to be pet friendly as the role could involve feeding and walking dogs! Salaries range from £450 net upwards per week live in and £12 net per hour live out.